Not in the holiday spirit? 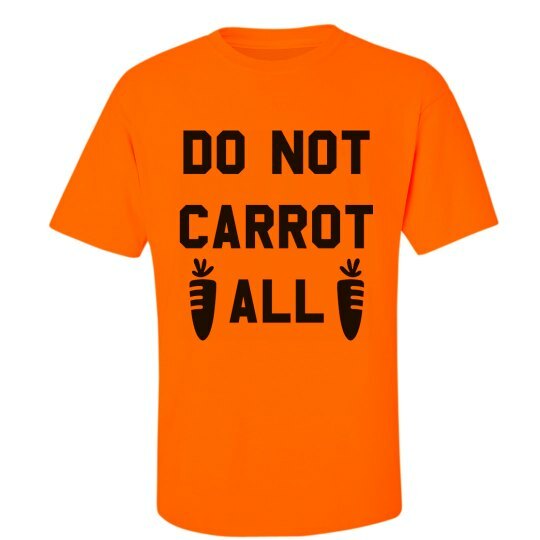 Make it known at Easter brunch by wearing this t-shirt to show how much you do not carrot all about Easter this year. Have a family member who feels the same way? 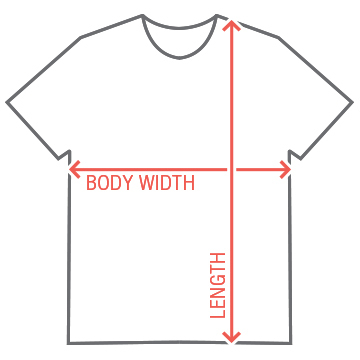 Make it a gift and stick it in their Easter basket!